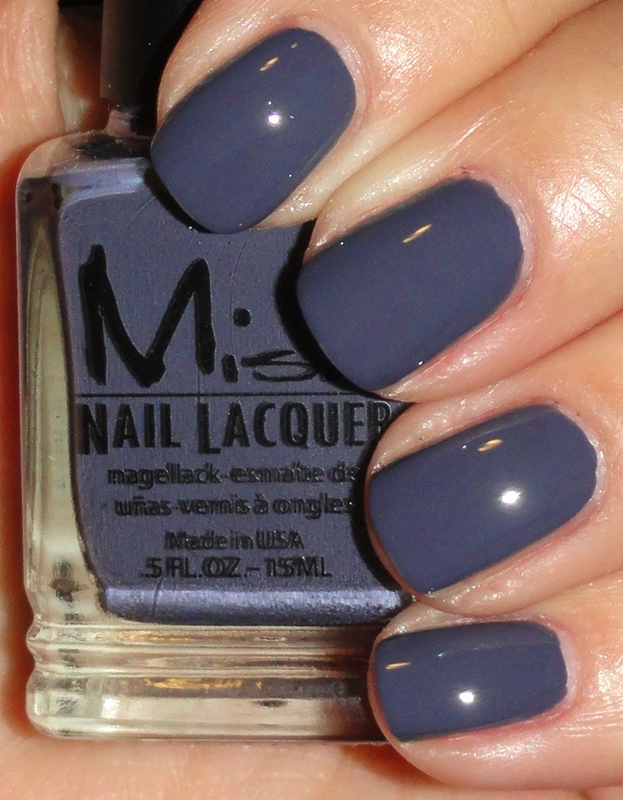 Here is Misa's darkest shade from their Spring 2011 collection 9 to 5. Office Polish-tics is a grayed out dark cadet blue. It reminds me slightly of Zoya's Kelly. I'll have to do a comparison between the two soon. This is two coats.